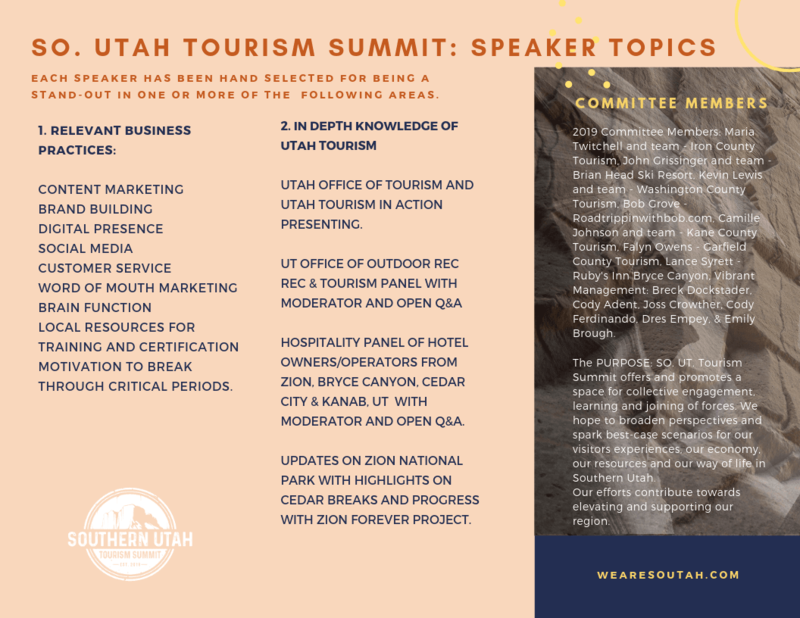 An annual tourism summit in Southern Utah gives us the opportunity to collaborate and build bridges of connectivity within our region and with the Utah Office of Tourism and Utah Tourism Industry Association. 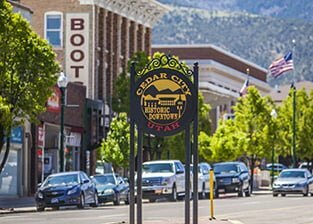 We want to assist in informing our private sector of state tourism efforts as well as create a dedicated place for conversation, camaraderie and driven comprehension on behalf of Southern Utah’s tourism industry. We are propelled to offer and promote a space for collective engagement, learning and joining forces. 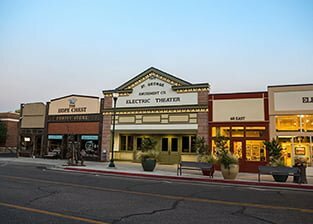 This will allow us to gain broader perspectives and spark best-case scenarios for our visitors’ experiences, our economy, our resources and our way of life in Southern Utah. Our intended efforts contribute toward elevating and supporting regional connectivity and practices. 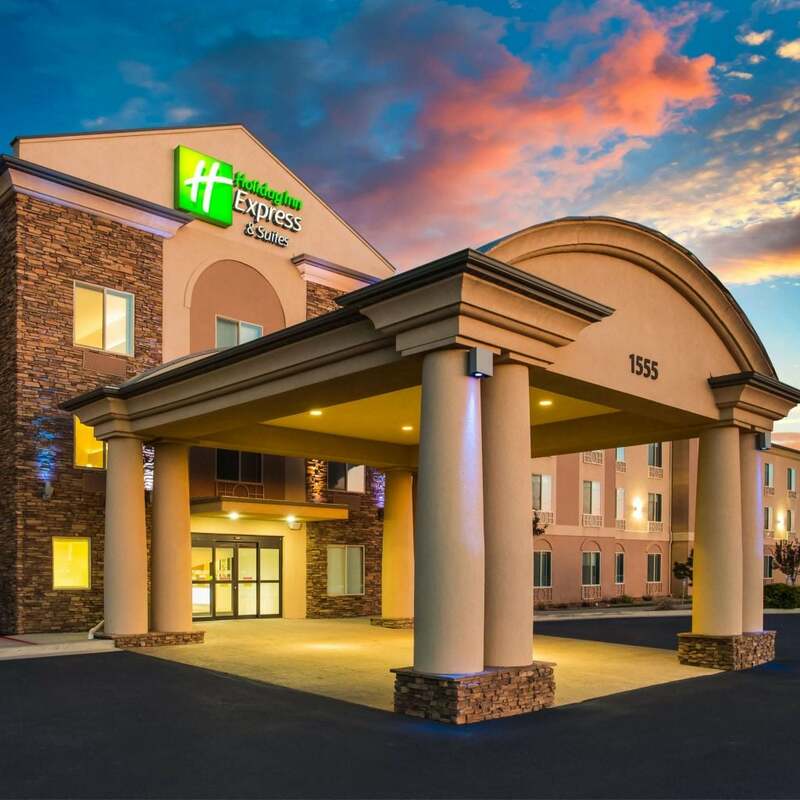 By refining our vision, increasing efficiency with our communication channels and following through with improved implementations, we can offer a significant addition to the overall bigger tourism picture for Utah. 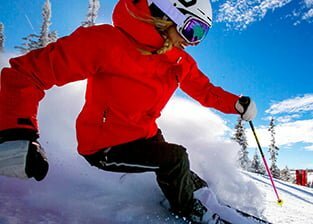 In her role with the Utah Office of Tourism, Vicki Varela was the driving force behind the implementation and expansion of The Mighty Five® campaign promoting Utah’s five national parks and implementation of the Find Your Greatest® ski campaign. Kaitlin serves as the Executive Director of the Utah Tourism Industry Association and offers a deep knowledge base in all things tourism. From funding to strategy to partner collaboration, Kaitlin has spent the last decade immersing herself in Utah’s visitor economy. Over the past 8 years, Ernie has spearheaded Maveriks’ groundbreaking loyalty program and has been recognized as an expert at industry loyalty events and forums. He was the former executive director of marketing for Maverik Inc. and is now consulting full-time. Eric Bright is Vice President of E-commerce at Deseret Digital Media, focusing on marketplace commerce products (including classifieds, local commerce, and travel verticals). Chad Porter is one of the nation’s most inspirational and motivational speakers. He has been speaking for over 20 years, telling his amazing story of overcoming obstacles, perseverance, dealing with life’s challenges. 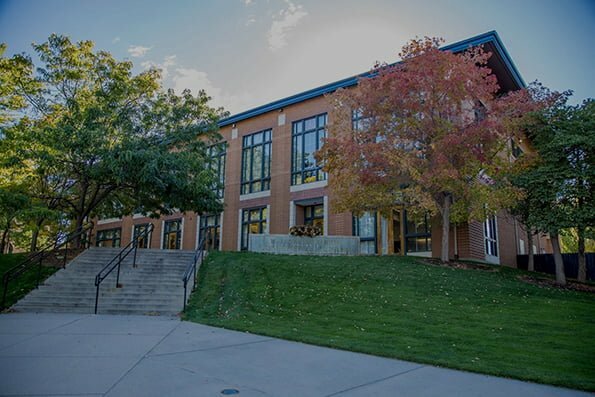 Surrounded by some of the most scenic wonders in the west, Southern Utah University is a dynamic teaching and learning community where students and staff immerse themselves in—and are inspired by—the diverse and stunning natural landscape that surrounds the campus. 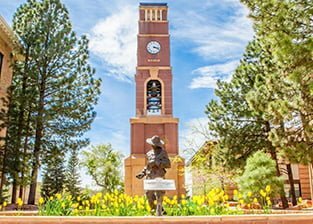 The Outdoor Nation On Campus Challenge declared SUU the coveted title of “The Most Outdoorsy School in the Nation”. 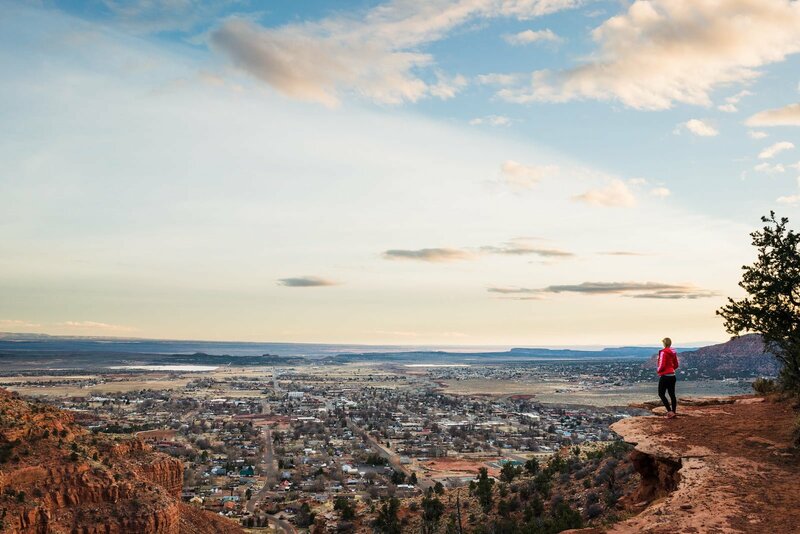 Winning the competition, which was sponsored by Outdoor Nation, REI and The North Face further validates and solidifies Southern Utah University as the University of the Parks©. 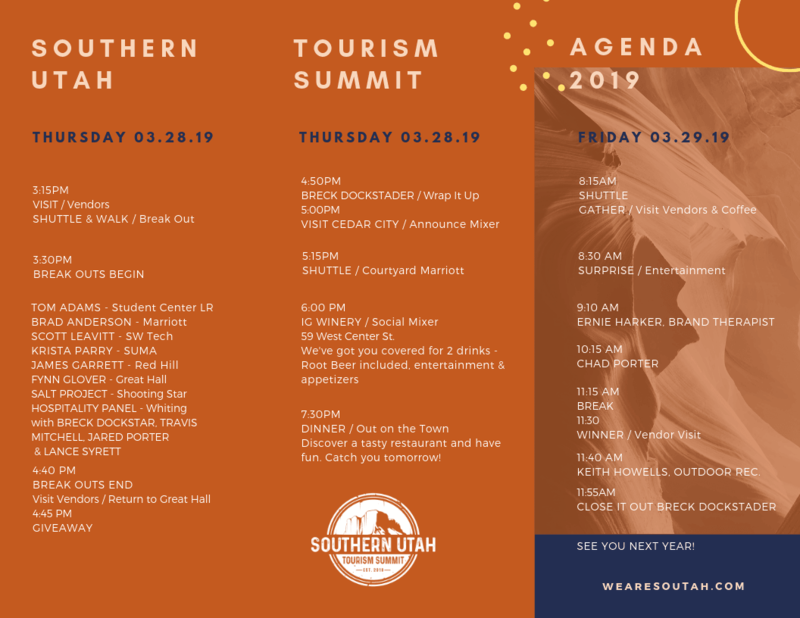 The 2019 Southern Utah Tourism Summit will take place on March 28 – 29, 2019 at the Hunter Conference Center at Southern Utah University in Cedar City, UT. 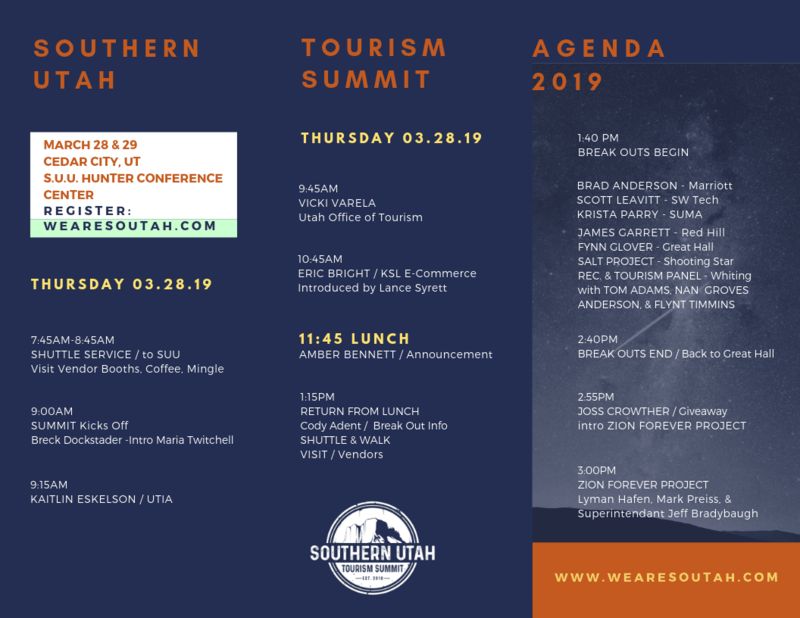 The agenda is packed with timely and relevant topics presented by visionaries and leaders in our industry and provides an opportunity to explore the future of tourism in the state of Utah. 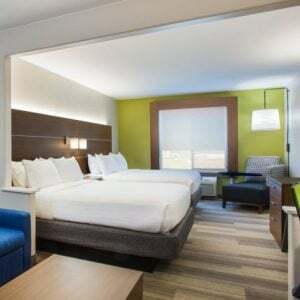 It is also an opportunity to meet and network with peers and innovators in the evolving world of tourism. Even in only our second year, hundreds of attendees gather from all over the state and beyond for this two-day event. We hope you’ll join us to learn and share on this journey to build up tourism, together. 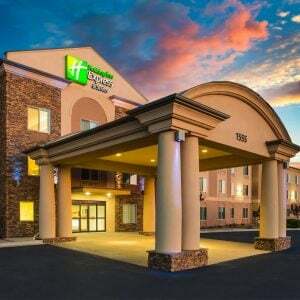 Our friends at the Holiday Inn Express & Suites in Cedar City have partnered with us to provide fantastic lodging accommodations for our summit Attendees.